Multiword expressions like "give me a break" present insurmountable challenges for most dictionary and translation systems. 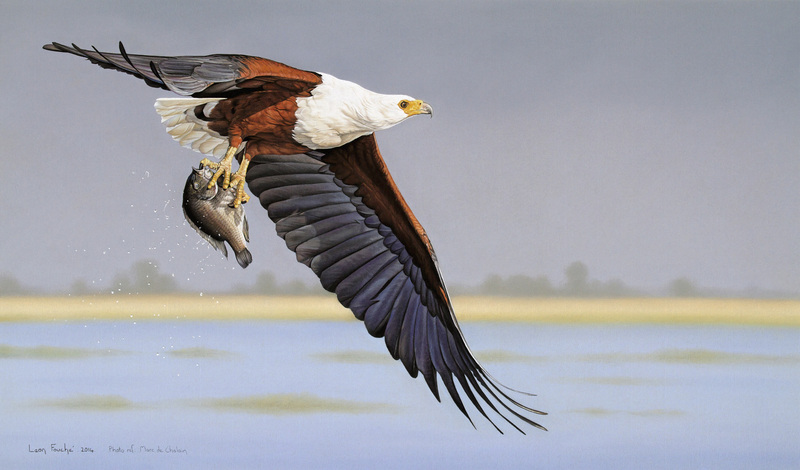 Is the photo above an African, a 🐠 fish, an eagle, or an African fish eagle? Our solution is embedded in our new 🔢 data model and Pre:D. Party terms (two or more words that take on a unique meaning when they play together, also known as MWEs) are treated in Kamusi as regular dictionary entries, which can be given definitions, and linked to translations of the concept across languages. What's more, if a party term can be split across a sentence (e.g., "she drives me and all my friends up the wall"), we mark where it can be separated, so that we can find the different parts when they occur in a 📃 text and put them back together with their definitions and translations.